Not all of us love this kind of travelling. 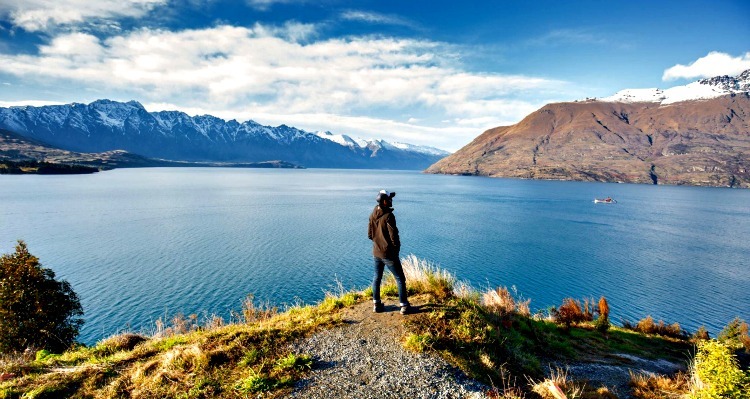 Though, we can’t deny that travelling solo is an adventure that needs someone who is self-sufficient, independent, and has the necessary skills to manage a trip by himself. However, there’re a lot of challenges that will face the solo traveler. That’s why, in this article Blue Ray will tackle some important points for the solo travelers to take into account before deciding to take such step. As you’re going to depend on yourself during the trip, so you’ve to manage the budget well. Define the requirements and calculate how much you’ll need per day and never break this daily budget as you’re not going to be happy if you spent all of your money in a couple of days. Travelling solo is a great chance to meet new people and make new friends -especially- as you might feel lonely sometimes. Despite that, you need to be very careful concerning the strangers. Don’t forget that you’re in a foreign country and you’ve no idea about the behavior of the citizens. Being alone may cause you many risks while you’re the only one who is in charge of your own safety. So, be aware of all the emergency numbers and don’t trust anyone easily. Also, never leave your luggage with a stranger and be sure that you have a comprehensive travel insurance policy to help you in case of any problem. Travelling solo will help you to be a self-reliance person who can manage the budget well, and also to be a positive person.